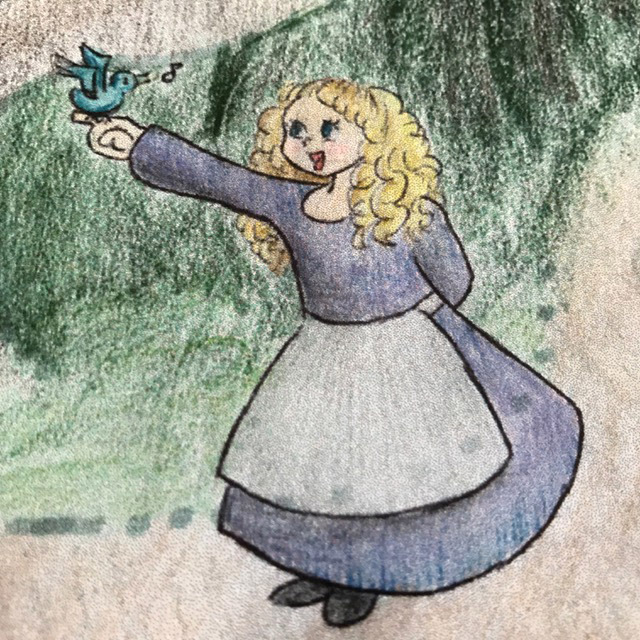 In children’s books there is a fully developed character that the child can identify with and follow through their adventure in the story. 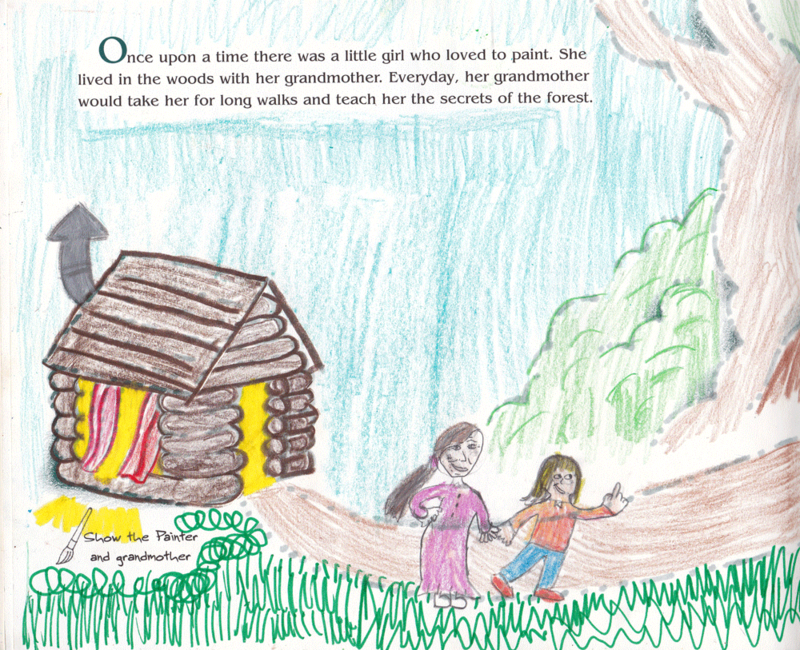 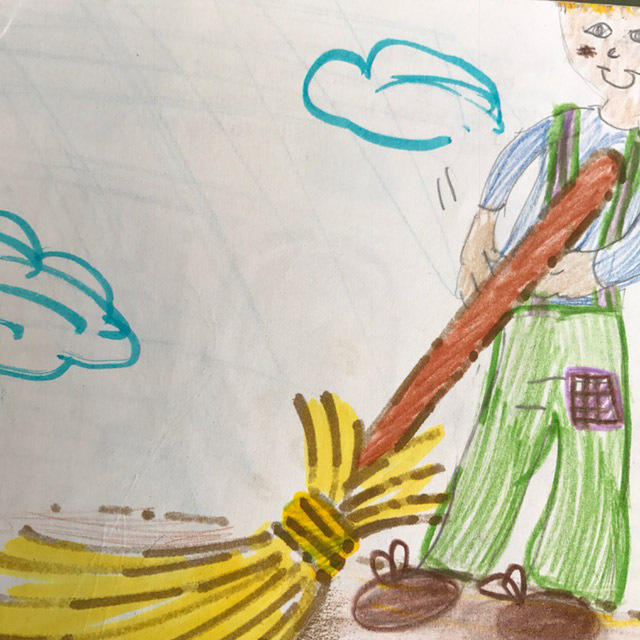 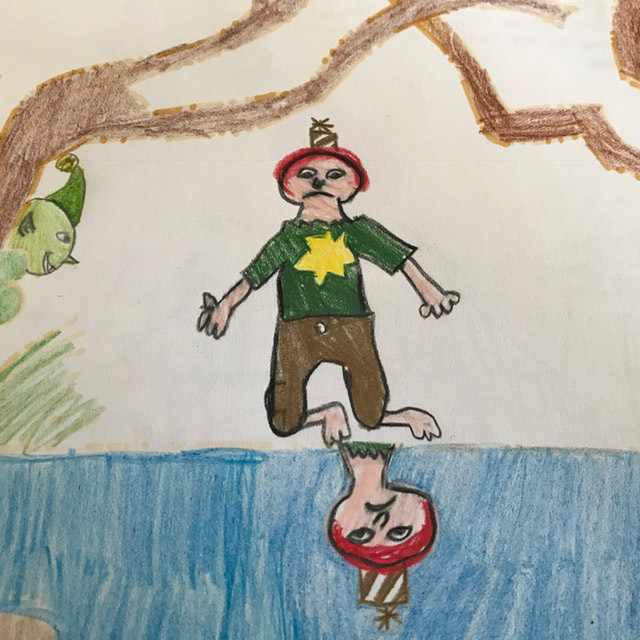 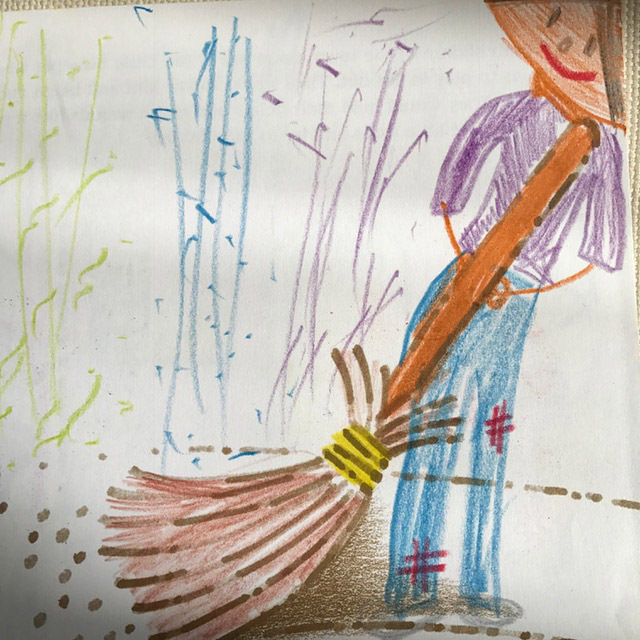 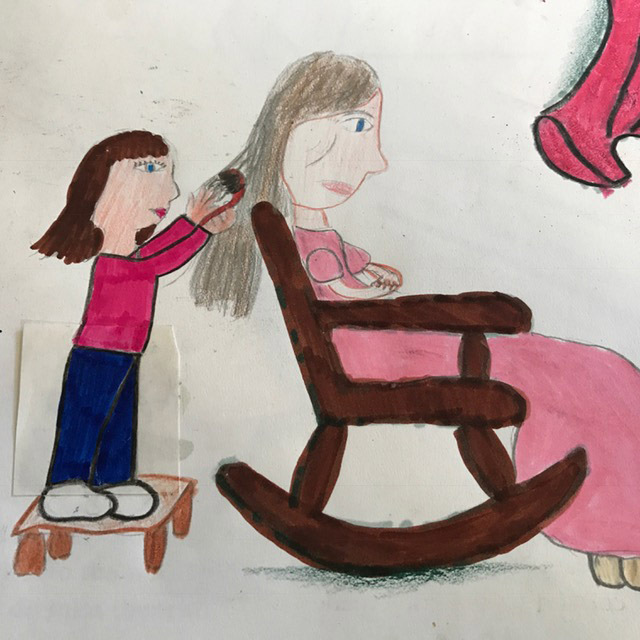 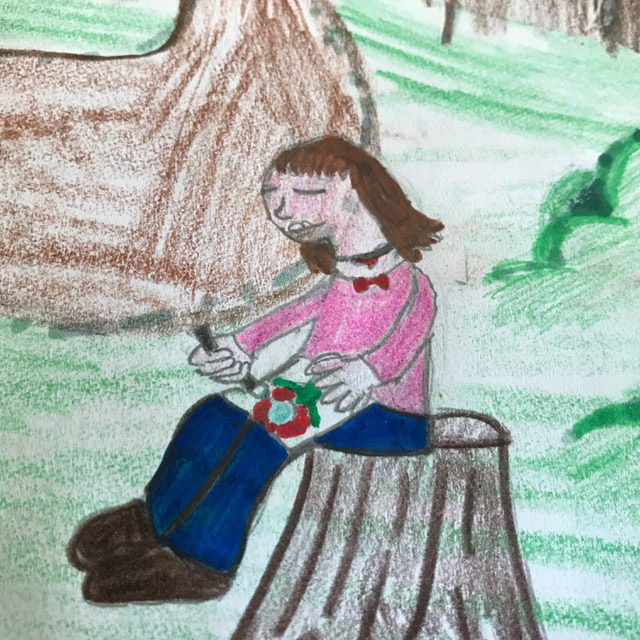 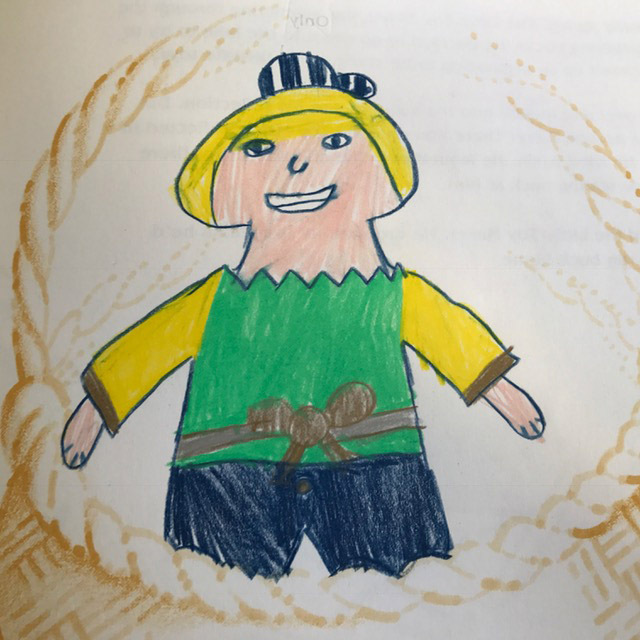 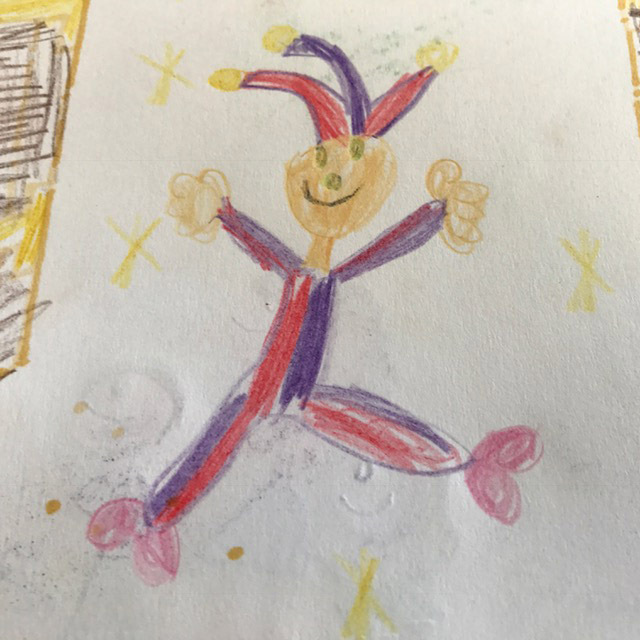 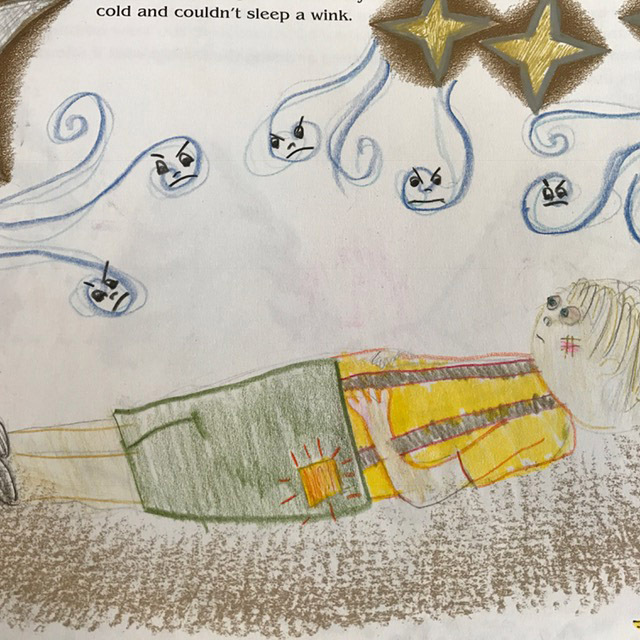 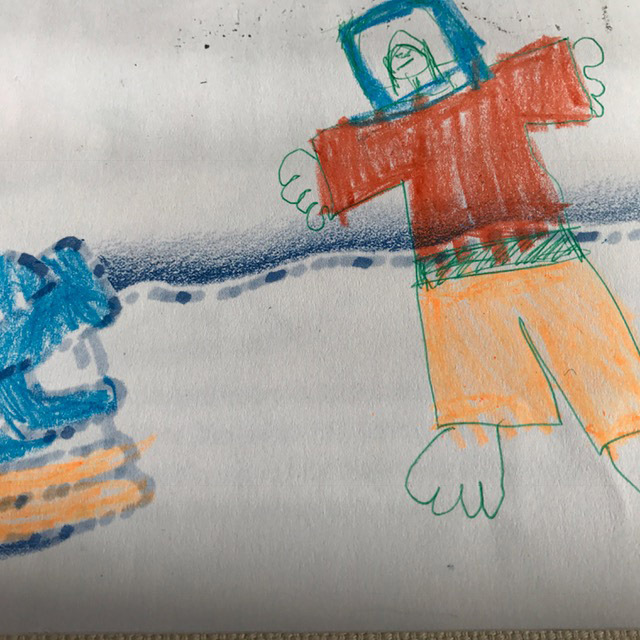 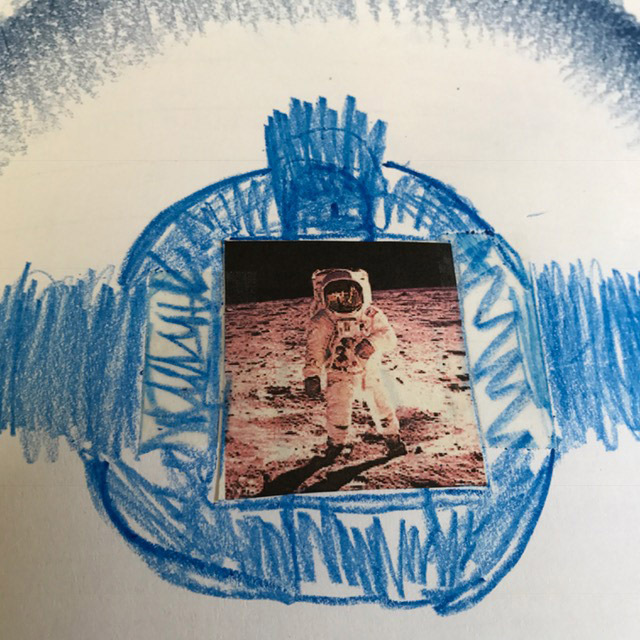 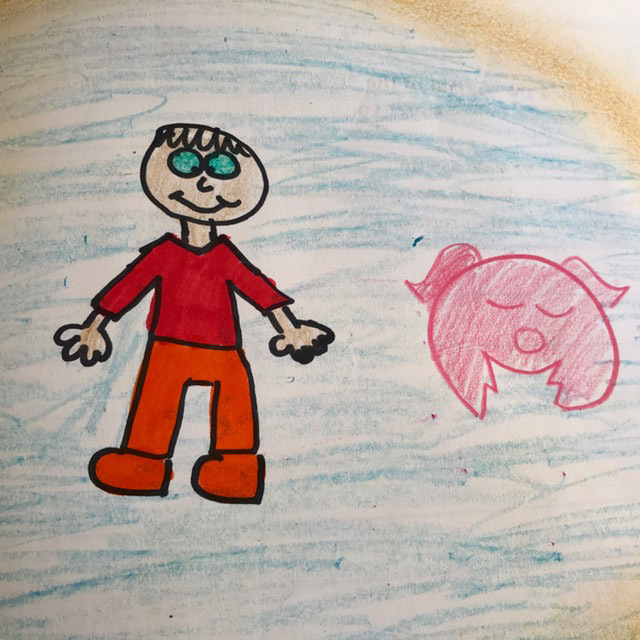 In Invitational Books, the child is asked to create how they see the character, what they wear, and to show how that character looks as they express their feelings throughout the story. 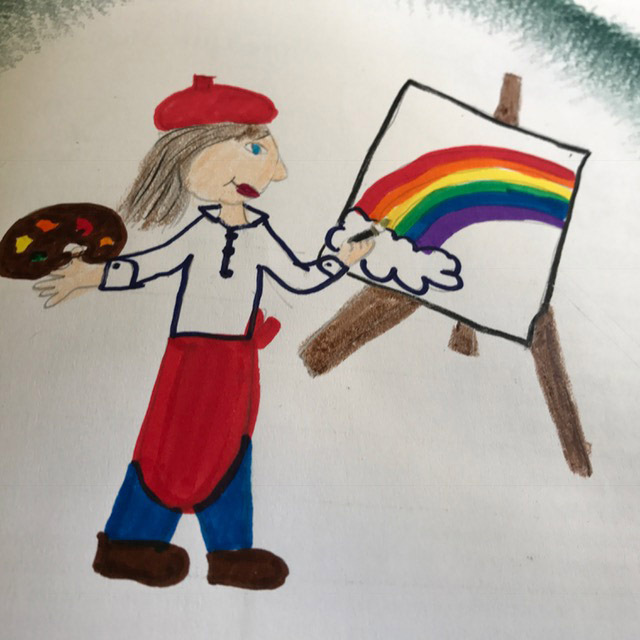 This gives the child the opportunity to become that character, to engage with the character’s emotions, and to explore the story in their own individual image.